English will be the language used in blogs. 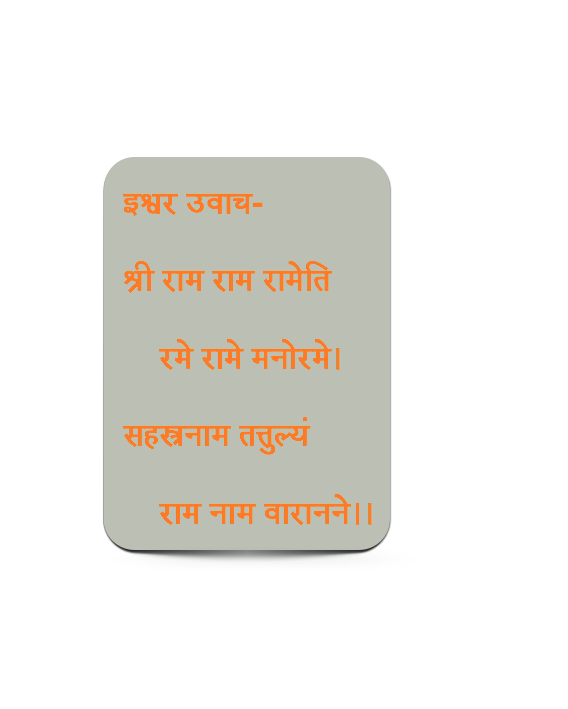 Exceptions while quoting from different texts, slokas etc. is permissible. A post should be pertinent to the blog. Irrelevant posts will be rejected. A post will be either approved or rejected as a whole. Partial posts will not be approved. Post should be grammatically correct and properly punctuated. It should adhere to the flow of the other approved posts. It should be appropriate for a temple website.